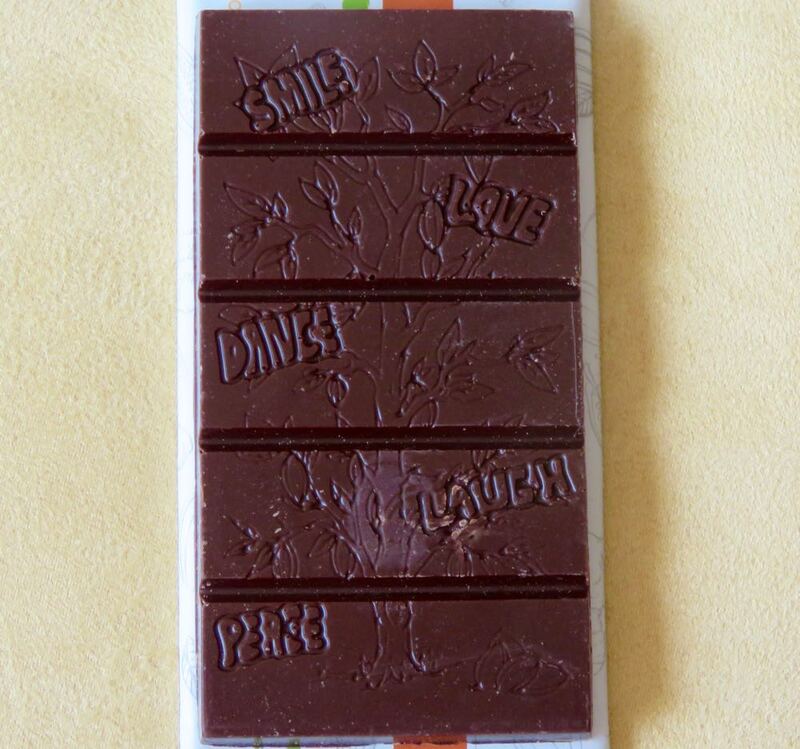 Welcome to Day #10 of Chocolate and Spices Theme Week. 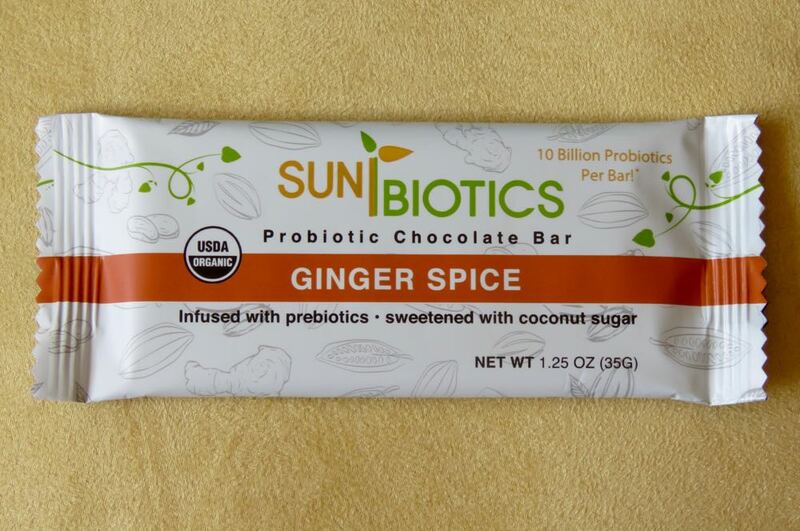 Today's Ginger Spice probiotic* chocolate broke with a well-tempered snap. 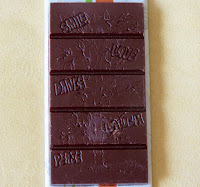 This bar had a warm ginger spice aroma and flavor; and the dark chocolate was sweetened with coconut sugar. It was quite tasty. *The probiotics did not contribute any noticeable aroma or flavor.